Could your Corian® project be a cover star? 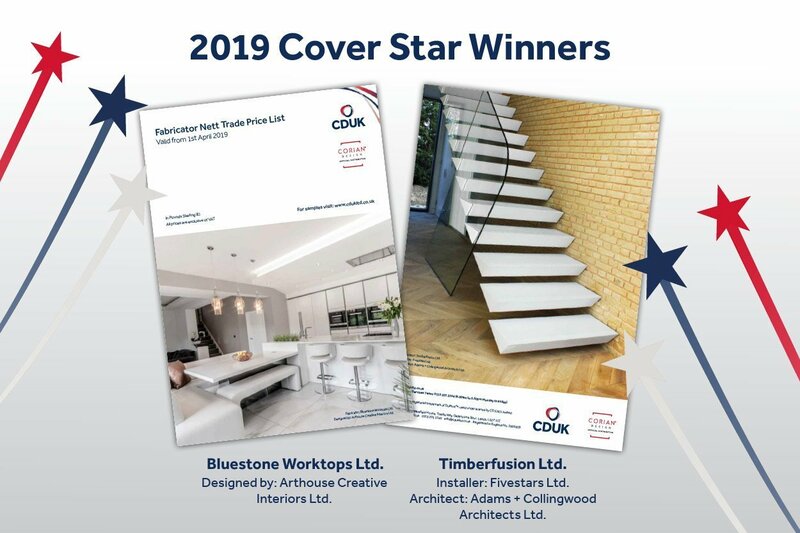 Entries are open for our 2019 Price List cover competition. Every year exclusive UK and Ireland Corian® distributor CDUK is inspired by the brilliant creative work of its network of design and fabrication partners. Sharing images through social media, digital channels and PR keeps up a lively conversation about all that can be done with this remarkable material. 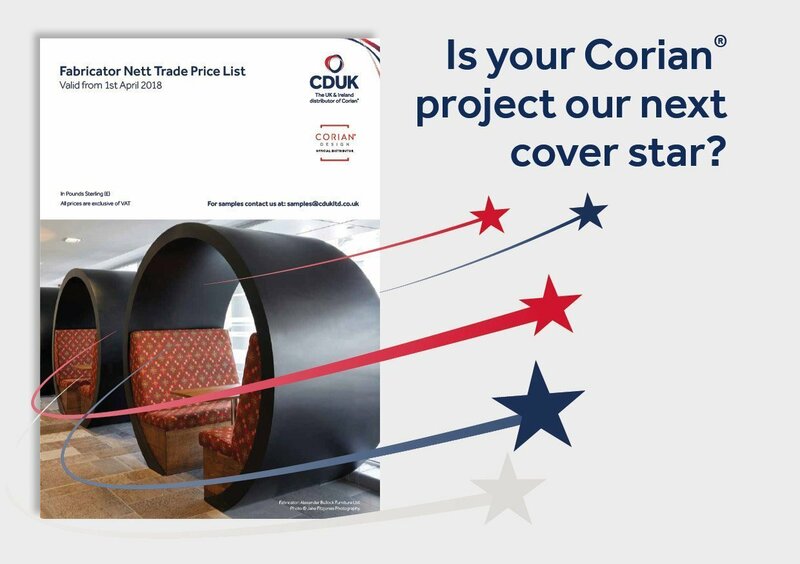 Every year one such image graces the cover of the Fabricator Price List, but this year CDUK has decided to cast a wider net and to throw open the opportunity to be a cover star. 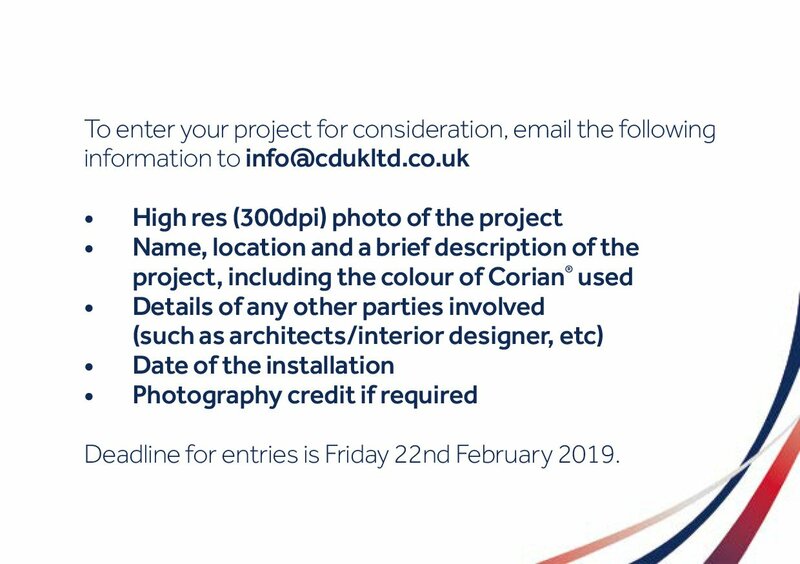 With a closing date of February 22nd, the competition is open to all existing customers of CDUK and must show a Corian® project installed in the UK and Ireland. The project does not have be brand new, but unusual and technically impressive use of the material and, creative explorations of the market-leading and innovative Corian® colour palette are very welcome. 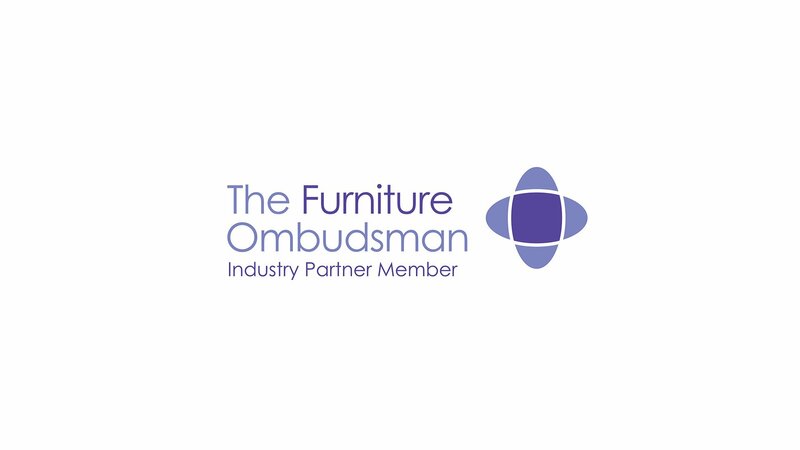 The project can be of any application in any environment or sector, residential or commercial. But, naturally, there must be a significant and inspiring use of Corian® Solid Surface! The photography must be of high quality, not widely seen, and the entrant must have the rights or permission to share the image in this way (full credits will be given for any picture selected or used.) 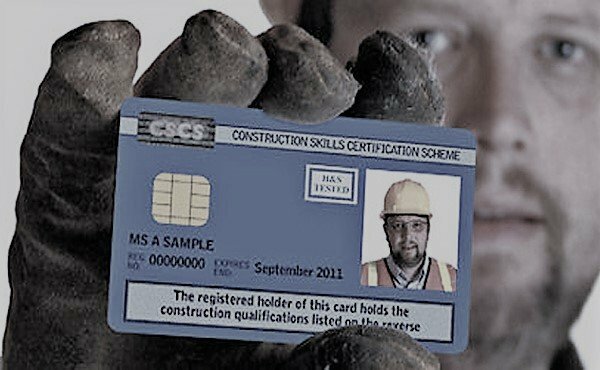 There is no limit to the number or entries per fabricator. Two winning images will be selected, for the front and back cover, by the CDUK Sales and Marketing teams, and revealed only when the new Price List is distributed. However, all other entries will be considered for potential use in various communications for Corian®, so anyone who is rightly proud of their work is encouraged to join in the photographic celebration of everything that makes Corian® the must-have, premium solid surface. How do you become a cover star?